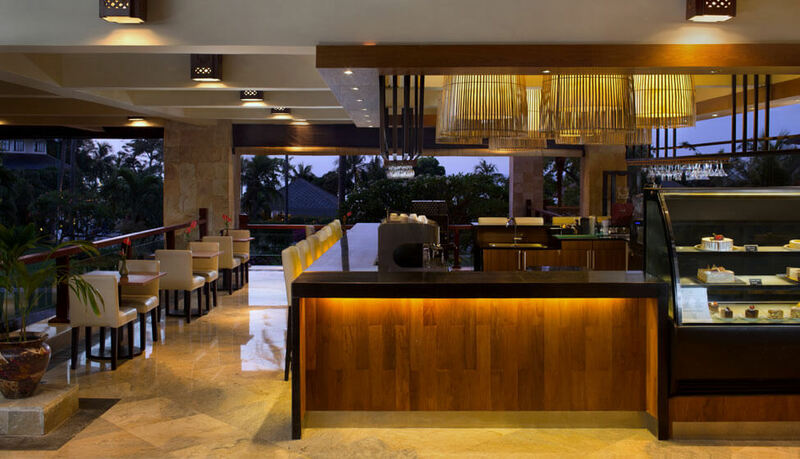 The Sunset Bar in the lobby is an ideal location for watching the setting sun. Or simply delight in the constant fresh sea breeze in a casually stylish setting. 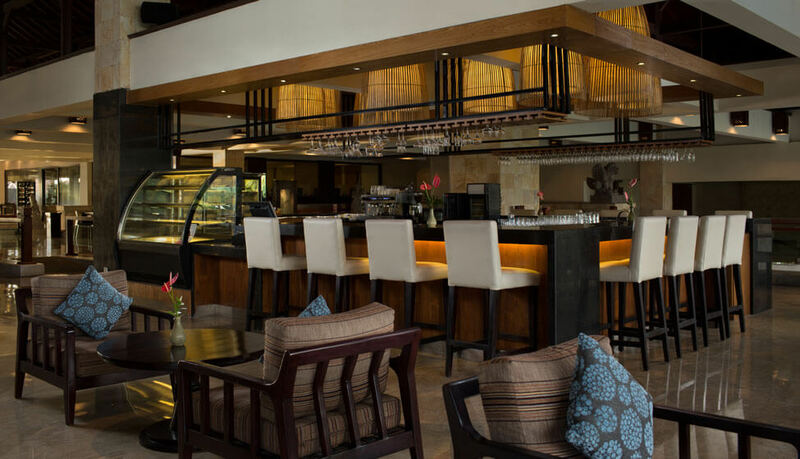 The extensive drinks menu includes premium coffee and tea, juices and cocktails. Besides sandwiches and light bites, there is also a selection of deli pastries and cakes. Make your choice from the day’s selections displayed; all made care by our pastry chef.